TWVS is a boutique video production agency in Minnesota. We are uniquely positioned to create brand video content for non-profit organizations, small businesses, and creative personalities. 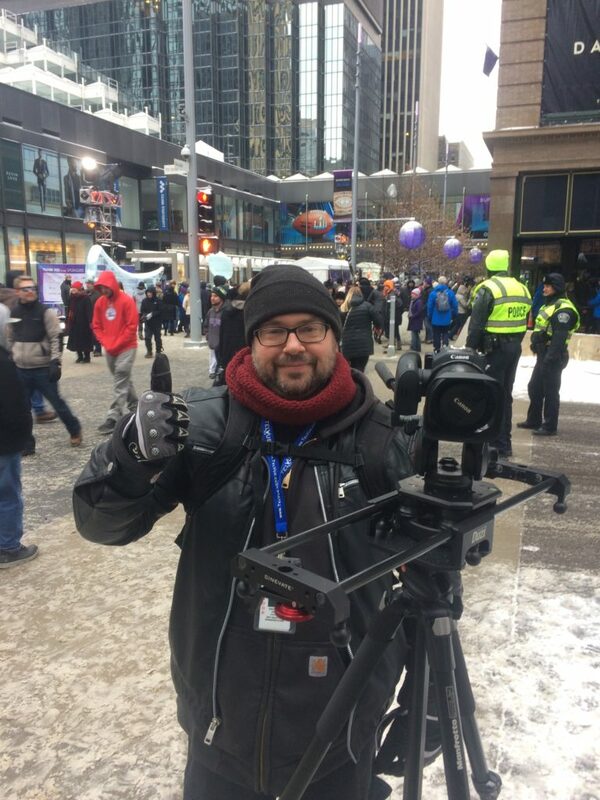 On location @ Super Bowl 2018. Visual storytelling is our focus. We collaborate to present your message in a video format ideal for image-driven social media and video platforms such as YouTube, Instagram, and Amazon. Recognized for our commitment to client satisfaction, we pride ourselves on making highly technical processes “look easy” and helping nimble organizations reach mass audiences. 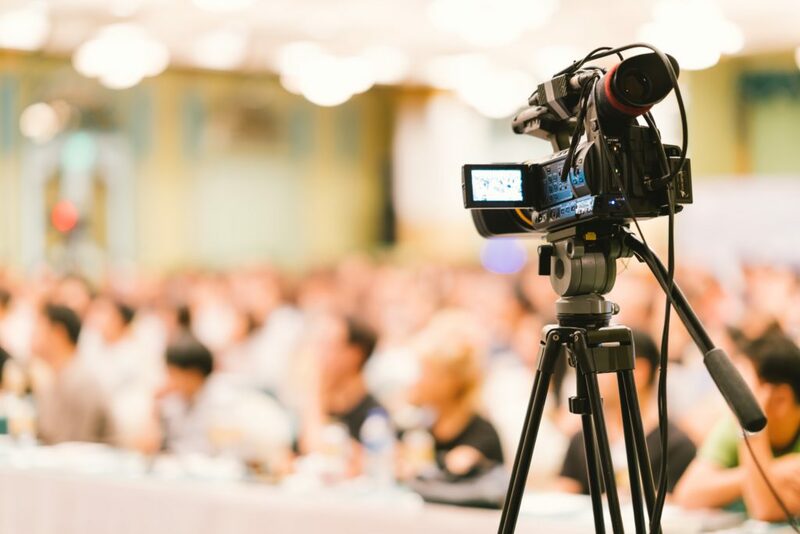 From marketing videos to live event video streaming to wedding films and independent film projects, TWVS is committed to helping you create the video content you need.